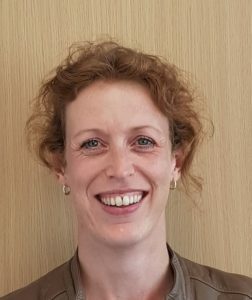 Heidy joined us in September 2018 to develop CURA from an organisational and financial sustainability perspective. She works closely with the team to identify new business opportunities and ensures the organisation is able to support and maximise these. Prior to joining CURA Heidy worked in the automotive and IT industries, in the areas of HR and Operations. Passionate about people, Heidy has many years of volunteering experience with a wide range of charities. Heidy holds a Bachelor Degree in Public Management. 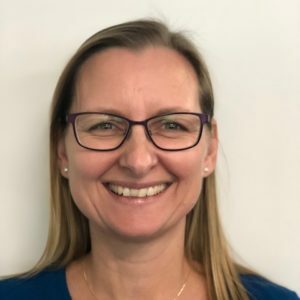 Gina is the ‘engine room’ of CURA In-Home Care, looking after finance, payroll, administration, planning and reporting, and providing the crucial support that the team needs to provide the very highest level of care and service. She joined us in 2014 and enjoys being a significant part of CURA’s growth and development as a vital part of the WA community. Gina’s professional background is in a diverse range of businesses. She holds a Bachelor of Commerce in Accounting, a Diploma of Marketing and a Diploma of Financial Planning. After completing her education as a Social Educator in Germany, Annegret went to work in South Africa where she worked with disadvantaged communities . In 2003 she arrived with her family to Western Australia. Annegret started as a Support Worker for CURA In-Home Care’s predecessor, DACWA, in November 2007. She was appointed as Coordinator in April 2010. Her valued skills and engaging personality have found a heartfelt place with all of CURA’s clients and staff. Annegret holds a Cert III and Cert IV in Community Aged Care and a Diploma in Management. After finishing her school years in the Netherlands, Jose worked as a salesperson and did some child minding, during which she realised she is very much a people’s person. Jose migrated to Australia in 1980, together with her husband and baby. With their four sons growing up and having worked in the sales industry, Jose needed a more rewarding challenge and joined DACWA in 2009 as a support worker. Jose then worked as a coordinator with CURA (formerly DACWA) for a few years and in 2015, changed to a new role with a different function. This included her involvement in the running of the Community Visitors Scheme Programme. Jose feels at home with Cura and finds working with what she describes as great people, very satisfying. 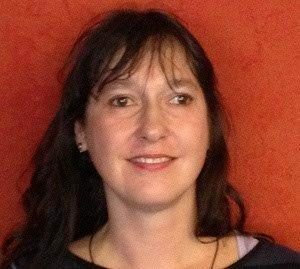 Claudia completed her degree in Social Sciences – Family and Children Studies in Germany in 1987 and has since been working in the social sector. 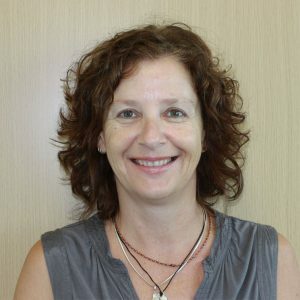 Claudia migrated to Australia in 2008 and worked as a Social Worker for the WA Department for Child Protection at Geraldton. In 2012, she joined CURA as a Support Worker. Promoted as Support Coordinator in February 2015, Claudia has since completed her Certificate III in Community Care. 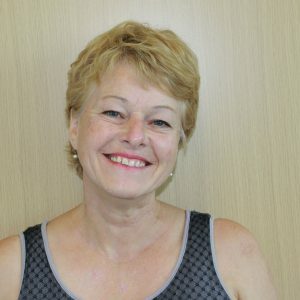 Claudia has developed a passion to help people to better their lives along with an enthusiasm for helping the aged to remain as independent as possible. Anja has been working for CURA as a Support Worker for almost 6 years. Recently she started as a Support Coordinator in the office. Anja is originally from Germany and came to Australia 17 years ago. Back in Germany she worked in several administration roles, mostly in the chemical industry. Anja holds a CERT IV in Home and Community Care. She loves working with people and has thoroughly enjoyed her Support Worker role. Her experience in that role combined with her administrative background are an ideal basis for the role as a Support Coordinator. Anita has over 20 years experience working in an office environment, both large and small, in various roles. She holds a Certificate IV in Bookkeeping and brings a great deal of office administrative knowledge to the CURA team. 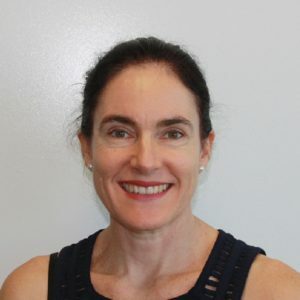 Anita was born in Denmark and as a teenager she migrated with her family to Perth, Western Australia in 1988 and grew up in the Perth Hills. In her spare time, she enjoys camping with her husband and young daughter, and loves her weekly Konga class. 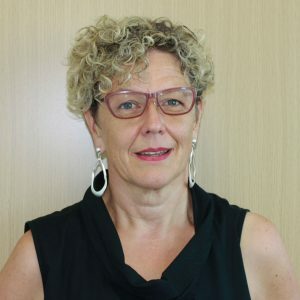 Anita joined us in June 2018 and enjoys working with and providing administrative support to the friendly CURA team.